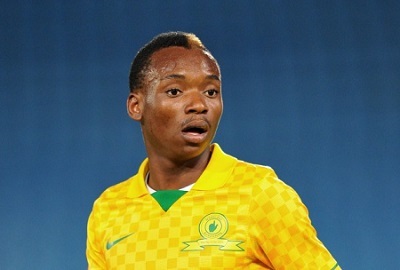 Zimbabwean international Khama Billiat has clinched the Kickoff Footballer of the Season. The winner is determined by readers of the popular South African based magazine who voted via an online poll. Billiat was a key figure in Mamelodi Sundowns title triumph scoring 11 goals and registering key assists throughout the season. 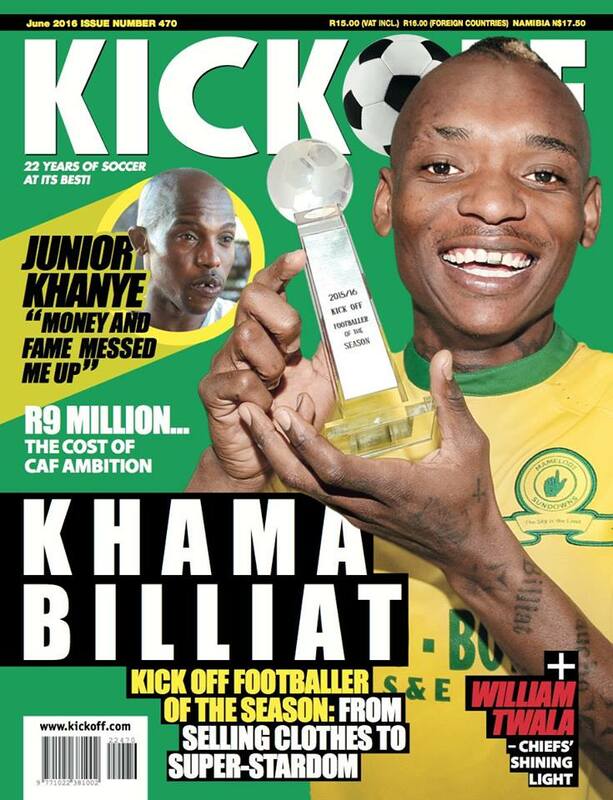 Billiat graces the cover of the latest edition of the magazine. He is also a leading contender for ABSA Premiership Player of the Season. It’s been his best season in South Africa since joining Ajax Cape Town and his impressive performances have not gone unnoticed with French clubs reportedly keen on his signature.